After hastily retracting a community service earlier this week, Twitter have added a new one, yet again intend to better deal with abuse. Now when you're on a thread and a person who you've blocked or muted also comments, you won't be notified. If someone you follow replies on the thread, you'll be told, however. Additionally, any message which support the original poster (ie the abuser) will also be filtered out. It could be argued that it will thus be harder for users to figure out who they ought to be blocking, but is it worth taking further verbal abuse just to know which names to blacklist? I'd say no. Blocking and muting differ in one fundamental way - a blocked user will know who did it, because they won't be able to see their tweets anymore either, whilst a muted user will still be able to see them, and thus be none the wiser. In the past, blocked users have been known to create secondary accounts just to continue harassing the people who block them, which is why muting was first introduced. Alongside this, they've also brought in a 'time-out' feature which temporarily limits the tweeting range of users who have been reported for abuse. 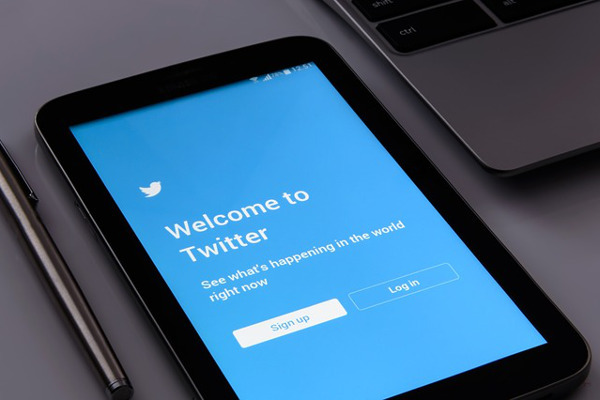 While in time-out, users' tweets will only be visible to their followers, but it's not clear exactly how long the time-out lasts or it changes based on the severity of the case. Abuse takes on many forms, and they can't all be treated the same way. Twitter's ongoing fight to stem the tide of unpleasantness has largely been a losing one, as trolls have found ways to negotiate all of their countermeasures thus far. This will likely be no different, Twitter's user base is too vast to keep completely under wraps, but it's at least encouraging to see them implementing creative solutions and crucially, giving more power to the victims of abuse.